Xiaomi Redmi Note 6 Pro Launched in Nepal; Better Deal Than Poco F1? 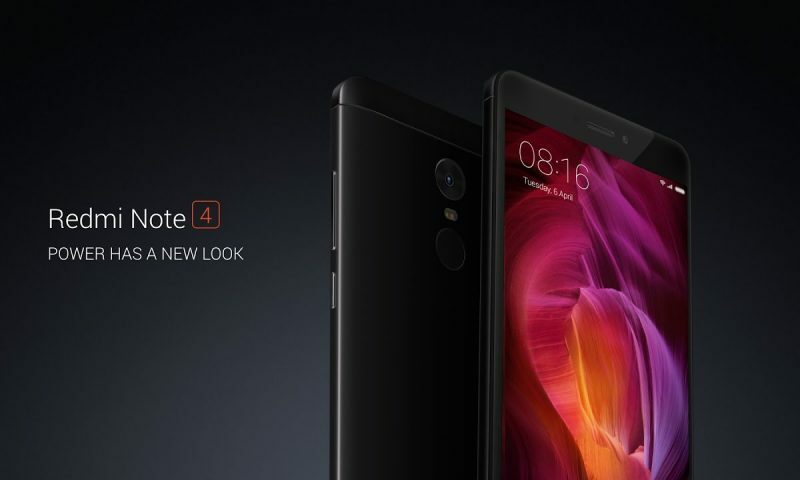 Home» Gadgets» Xiaomi» Xiaomi Redmi Note 6 Pro Launched in Nepal; Better Deal Than Poco F1? Another notched phone has joined the budget phone market of Nepal. This time, it’s the Redmi Note 6 Pro. 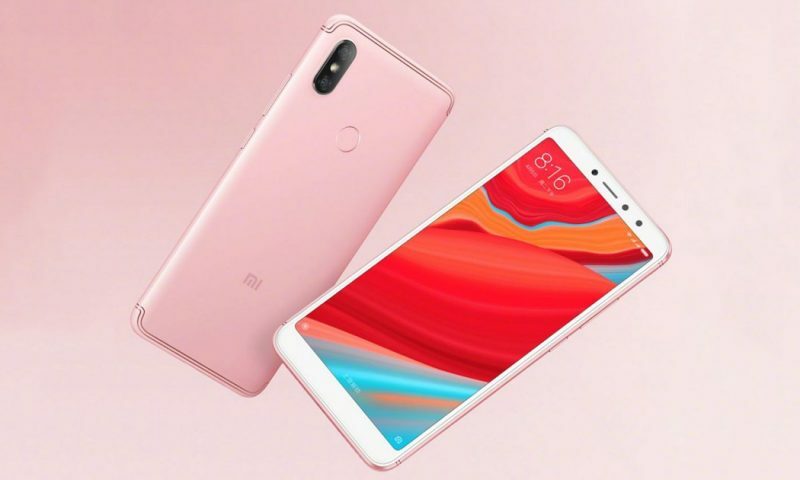 This quad camera phone arrived just before the end of the year to add to the confusion of customers trying to choose between the Redmi Note 5 AI and the Xiaomi Mi A2 lite. 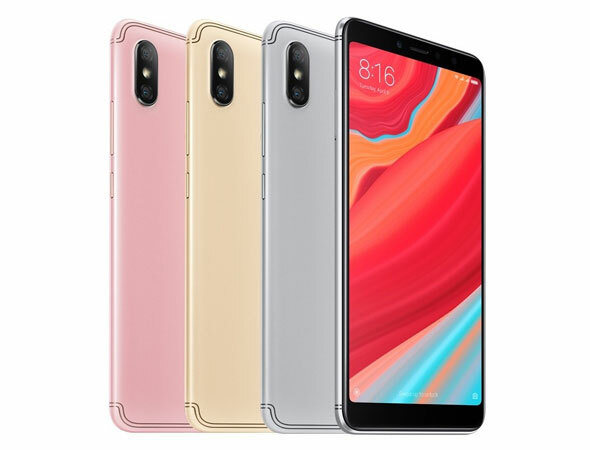 The Redmi Note 6 Pro has a pretty generic design. 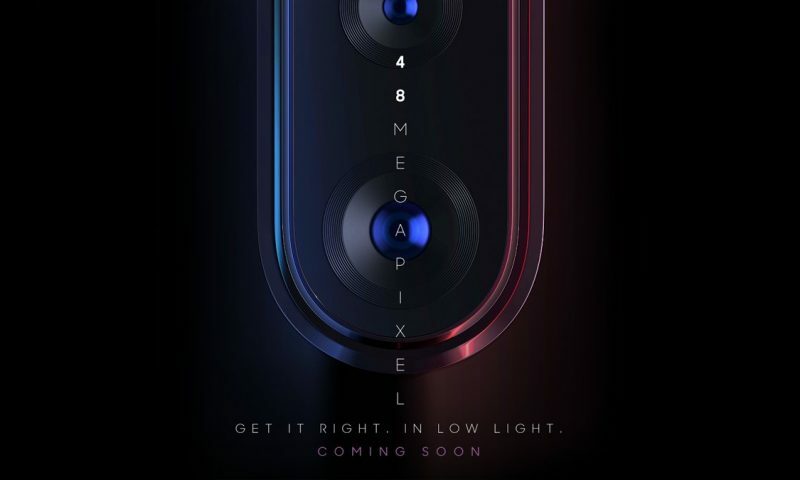 It has an 18:9 aspect ratio and a notch. But the phone doesn’t look overly appealing on the outside. Things are a little different on the inside. The phone has a Snapdragon 636 combined with 3 or 4 GB RAM. This is a very desirable setup for a phone that costs under 30K. Games like subway surfer, and cut the rope will run smooth enough and apps like messenger, Instagram, and Facebook will not bog this phone down. The rear cameras are vertically stacked on the top left corner. The main sensor is 12MP and the secondary sensor is 5MP. These are improved sensors over the Redmi Note 5 Pro. International reviewers have praised the photos from this camera for good detail and sharpness. 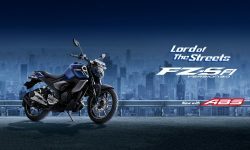 The front has a dual 20MP + 2MP camera configuration too. Overall, Redmi Note 6 Pro is shaping up to be a good competitor to the Xiaomi Mi A2. The processor is only slightly less powerful and you get your headphone jack back that was missing from the Mi A2. However, the power connector is a micro-USB connector which is slightly odd in 2018. Anyway, the Redmi Note 6 Pro is a good phone. But, the 4GB model is nearing the 30K mark. And I will lose my mind if someone chooses to buy this phone over the Pocophone F1 because it is 5K cheaper. Seriously, the Pocophone has made it difficult for us to recommend any other Xiaomi Phone to you. If you want the best bang for your buck, buy the Pocophone. You won’t regret it. Xiaomi Redmi S2 Expected to Launch Next Week!